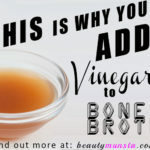 Bone Broth Fast for Leaky Gut Relief - beautymunsta - free natural beauty hacks and more! 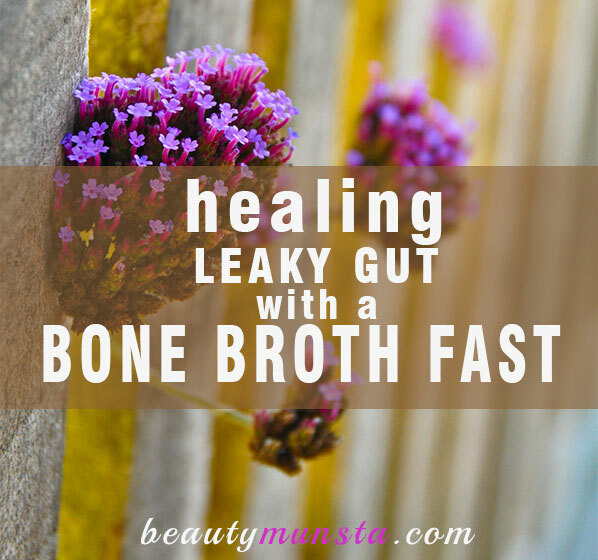 Can doing a bone broth fast for leaky gut heal your intestinal woes? Yes, it can! Here’s why and how to go about it the right way! Leaky gut syndrome has only recently come to light and while studies are currently being undertaken on the condition, a lot is yet to be discovered. Leaky gut is not fully understood, but is commonly defined as a condition where the intestinal walls are overly permeable and “leaking” food and other particles into the blood stream. This creates allergies and autoimmune disorders where the immune system goes into overdrive to tackle the foreign particles in the blood and begins attacking its own cells. While the cure for leaky gut is still under investigation, there is no doubt that bone broth can do wonders to seal a leaky gut and heal many of the conditions linked to leaky gut. Can Bone Broth Heal Leaky Gut Syndrome? 1. Bone broth boosts the immune system – It is a known fact that those with leaky gut are facing a weak and impaired immune system. 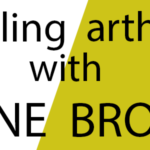 The nutrients in bone broth boost immune function and help normalize its role in the body. This helps reduce the severity of autoimmune conditions. 2. 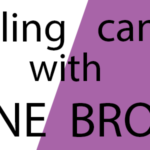 Bone broth is rich in collagen – Along with collagen, bone broth contains glutamine, glycine and proline, which all work to actively rebuild intestinal cells, repair and heal damaged cells. These healing compounds also help regenerate new and healthy cells to repair the old, diseased cells. 3. The anti-inflammatory properties of bone broth – Bone broth is rich in anti-inflammatory compounds that reduce and heal intestinal inflammation. This can help reduce the pain associated with leaky gut, can help fasten the healing of the intestinal wall and can reduce bloating and gas. When you’re going to be doing a bone broth fast, you obviously need to make sure your bone broth is delicious enough to drink for days on end. 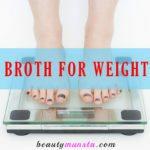 Most bone broth recipes are simple, yet bland and you can easily get bored after a few sips. To make things easier, you can make large amounts of stock, pour them into different containers and freeze them. Each day, remove one container and defrost it by placing it in a bowl of hot water. Heat in a pan to warm up before consuming. This way, you only need to make bone broth every 3 – 7 days. Caution: Remember, before attempting any fast, you should consult with your health care professional to get the O.K sign to go ahead with fasting. Your doctor may assess your physical condition and may run a few blood tests before deciding whether you are fit to fast. 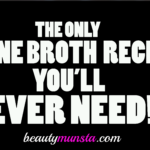 There are many types of bone broth fasts that you can do, such as the 1 day fast, 3 day fast and 2 week fast. To heal leaky gut, you will need to do a more long-term fast and a 2 week fast would be a minimum. Some say they got over their leaky gut in 3 weeks while others, 4 weeks. The bottom line is, everyone is different. You may heal faster than others. Or you may take longer. Remember, when attempting a fast more than 2 – 4 weeks, you must consult your doctor or do so under professional supervision.